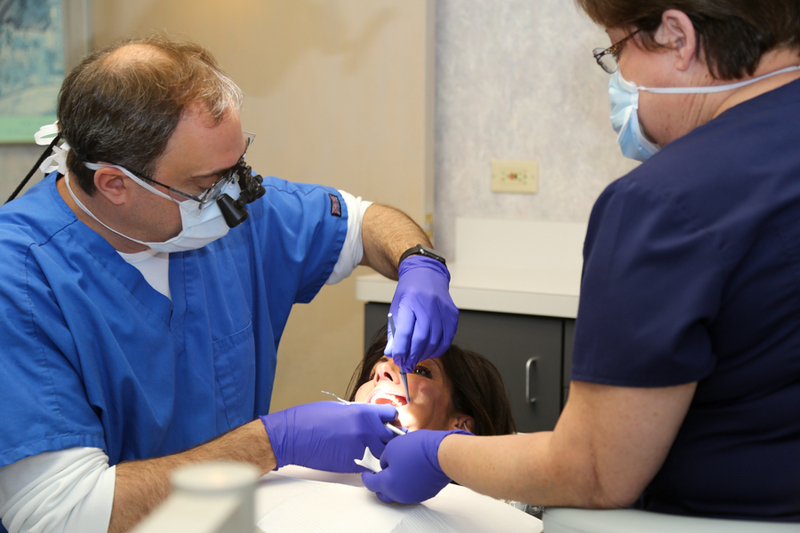 We provide you and your family with state-of-the-art dental care, unlike any you’ve ever received before from any other dentist. Our broad range of dental treatments include preventative, restorative, cosmetic, periodontal and endodontic procedures all offered comfortably in our ultramodern offices. Whether you need your teeth cleaned, a crown, a bridge, dental implant or are interested in teeth whitening or veneers, you’ve come to the right place. We’ve replaced the traditional office atmosphere with amenities that make you feel welcome and at ease. Our staff will address all your concerns and questions helping you to understand the treatments you need. 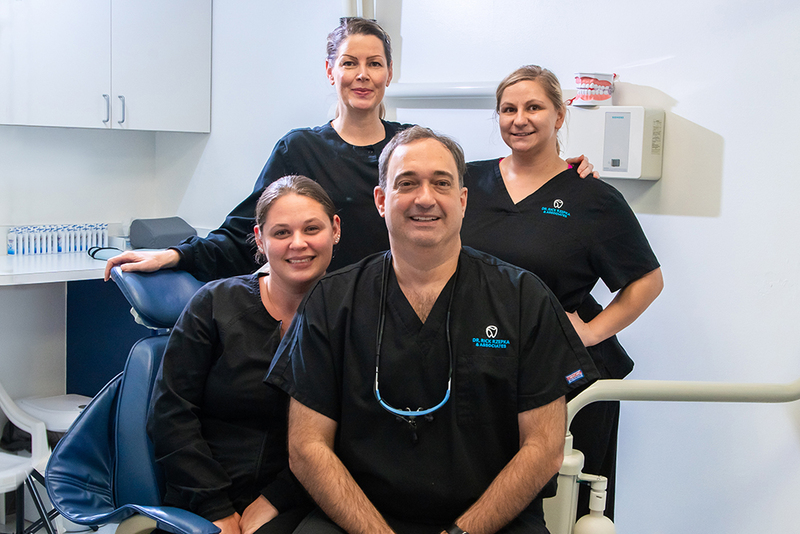 Our efficient and relaxed environment compliments our high level of expertise and care to ensure your teeth are healthy and that you smile with confidence.